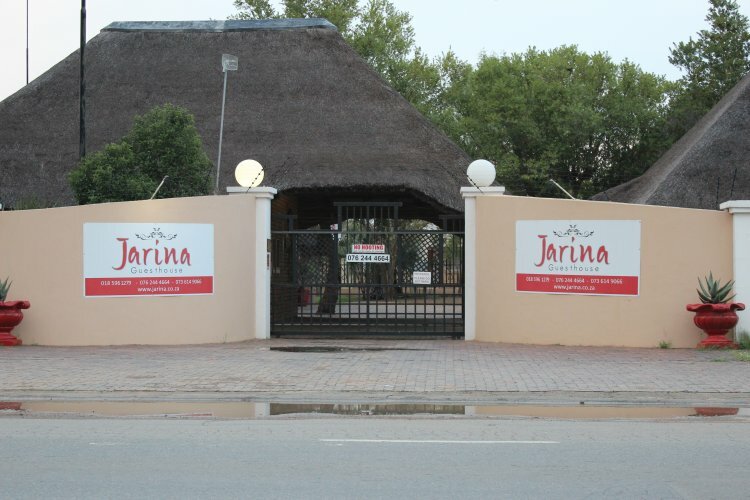 Jarina guesthouse offers comfortable accommodation for both the budget conscious traveller as well as the business traveller in the small town of Wolmaransstad. 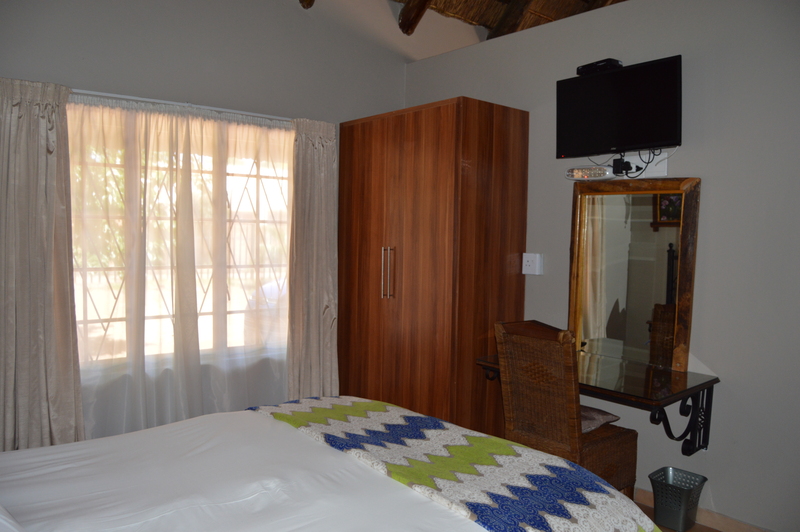 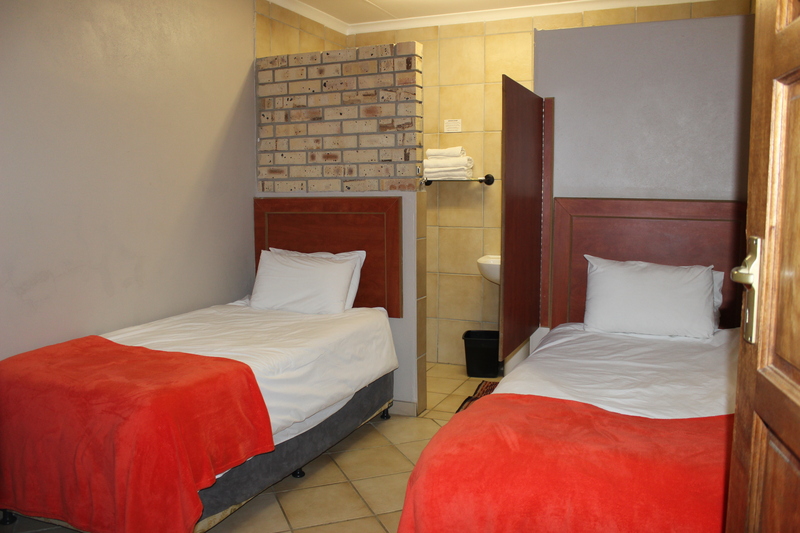 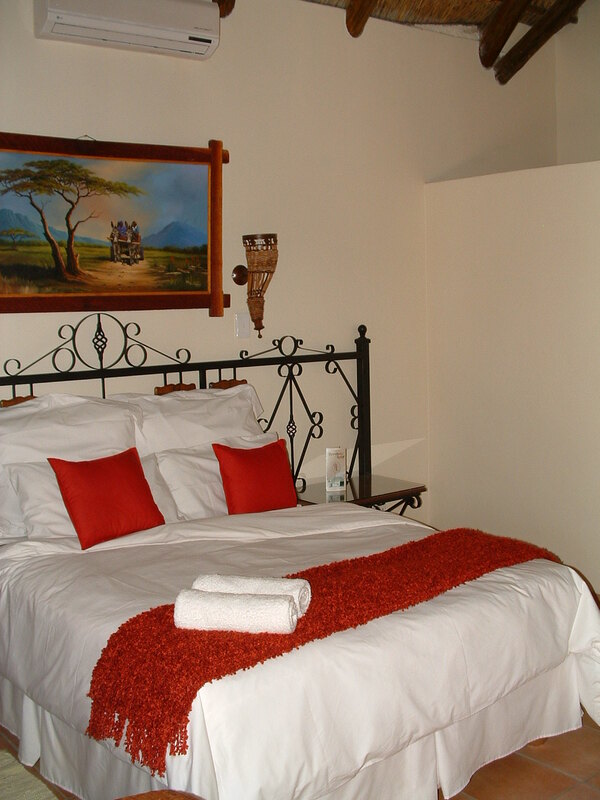 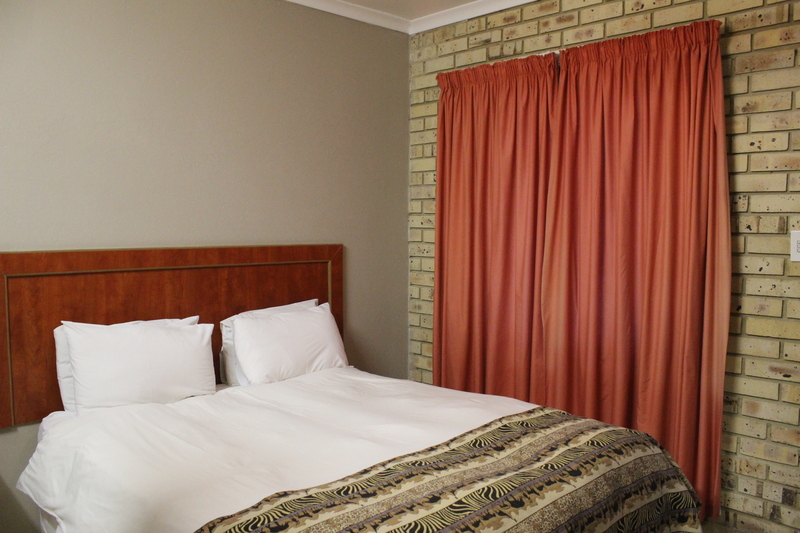 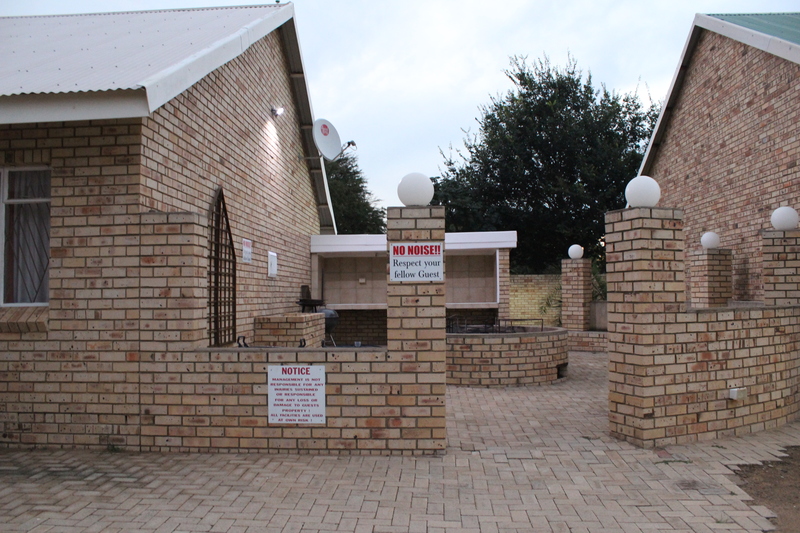 The lodge offers bed and breakfast and room only accommodation, as well as conference facilities. 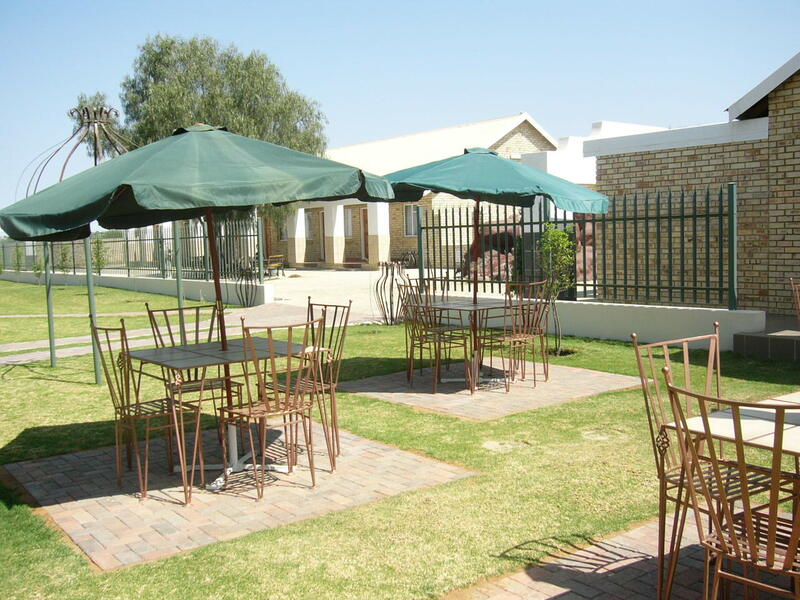 Lunch and dinner vouchers are also available for meals at Die Geel Huis Restaurant. 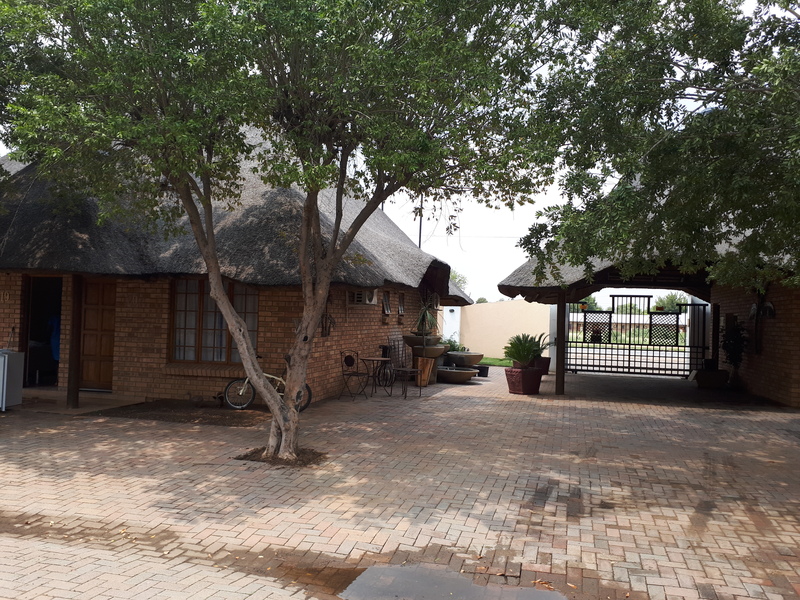 The property features ample parking space for vehicles, while our conference centre offers excellent banqueting and conference facilities for up to 100 delegates. 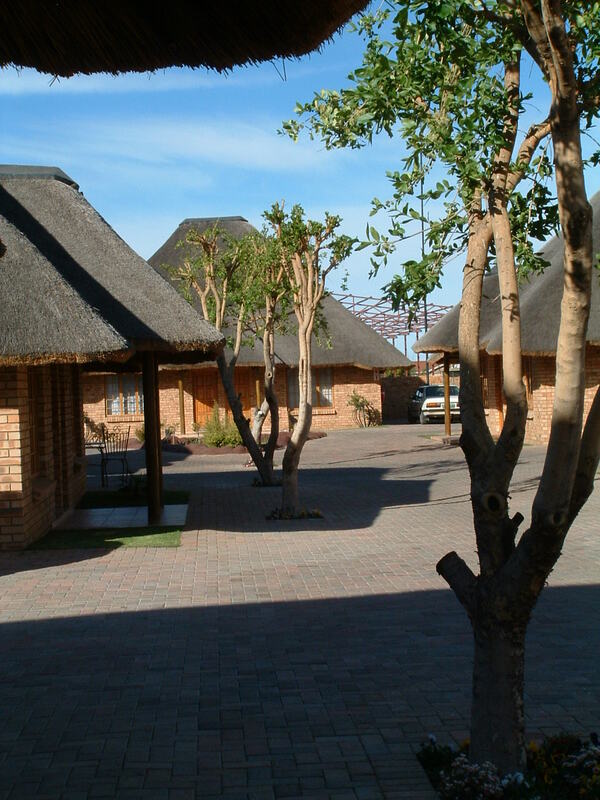 Wolmaransstad lies in the valley of the Makwassie Stream, which takes its name from the many wild spearmint bushes that grow along its banks. 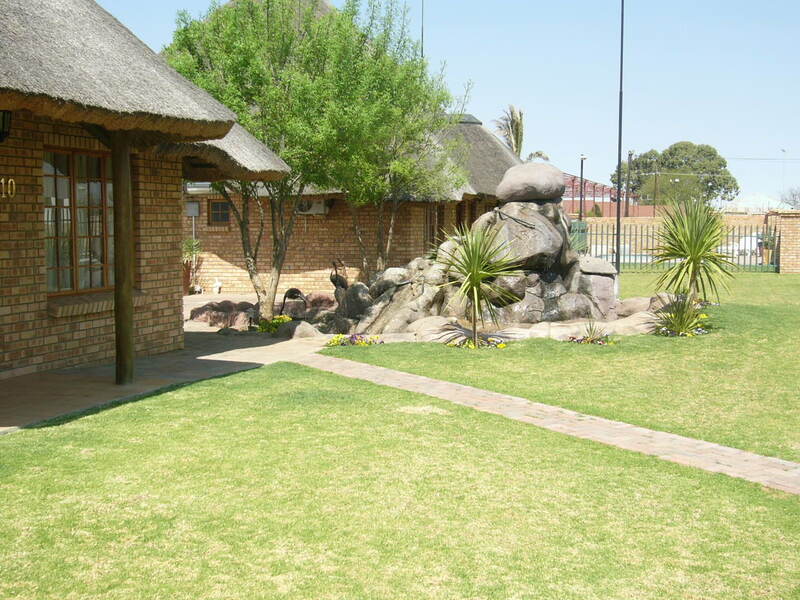 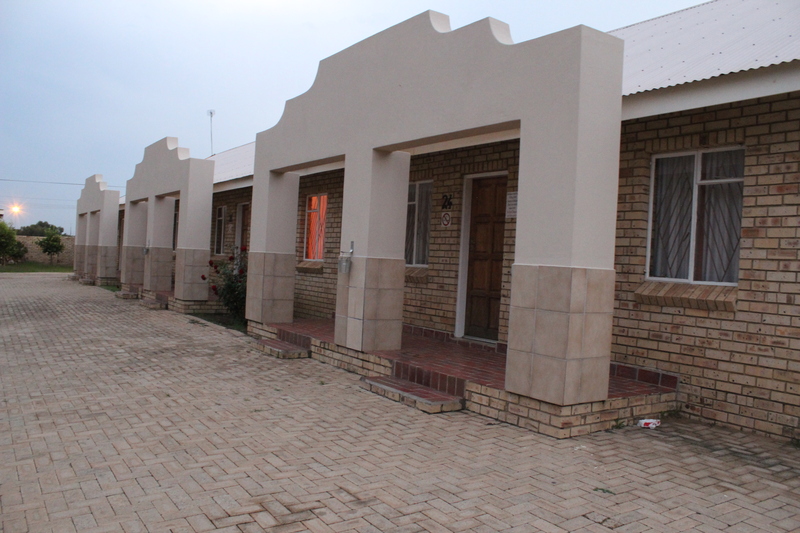 The town is situated on the main route between Klerksdorp and Kimberley, making it the ideal stopover for guests.